We can supply Form Rolls, Dressing Rolls, Burnishing Rolls and Crush Rolls along with special flat form carbide cutting tools. Effective May 10th, 2018, our new main line is +1-978-766-5493. Thanks for your continued business and we look forward to speaking with you! We stock carbide roll blanks for quick turnaround. Our limit capacity is 8″ in diameter 11″ long. Our annular and screwshank planetary carbide nail die sets are precision-ground for quality output with a minimum of wear and tear on your machines. Examples of our capabilities. Our equipment is closely calibrated and inspected to ensure that our dies are accurate and reliable. … has been a U.S. manufacturer of special carbide tooling for aerospace, automotive, medical and manufacturing industries. 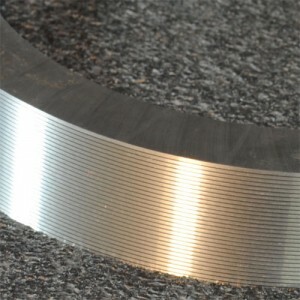 We supply new carbide and steel rolls as well as providing quality regrinding services. We stock carbide roll blanks for quick turnaround. Our limit capacity is 8″ in diameter 11″ long. We also supply a wide variety of high precision flat form cutting tools with tolerances to .00005″ – Contact us today to see how we can meet your needs!